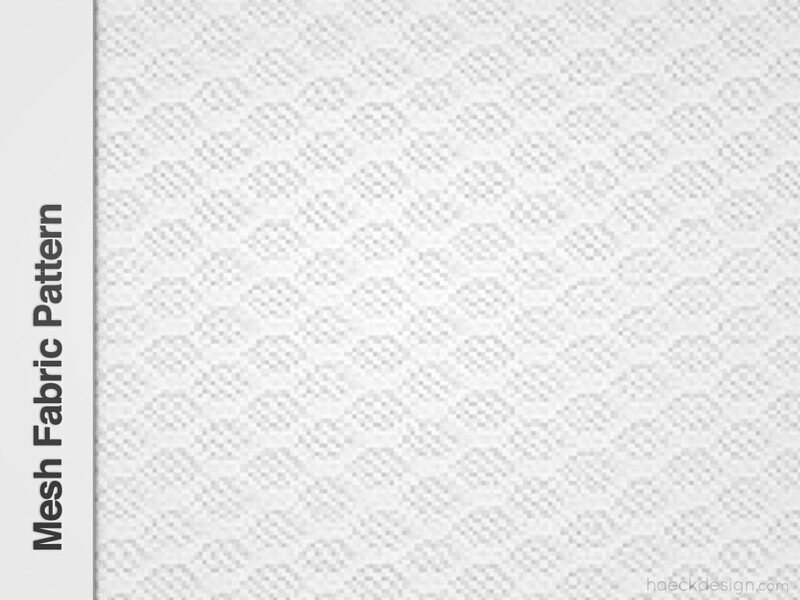 Fabric textures often supply the most interesting shape and feel, one such texture is this awesome mesh fabric png pattern. This mesh pattern is both subtle and infinitely usable. A seamless repeatable cloth pattern with a little ventilation - there's really nothing better. We've included both white and black versions, which are repeatable for any use including Photoshop patterns or repeating background web projects using CSS. Below you can download a free high quality mesh pattern PNG, so simply download the file and set it as a pattern in Photoshop or set your CSS to repeat. Both black mesh and white mesh png patterns are the best you'll find online... and you can quote us on that. Use the button below to download the mesh fabric repeatable pattern now and use the share buttons to spread the word. Comments, recommendations, and shares are always appreciated. Follow us on the social networks to keep a steady flow of freebies. 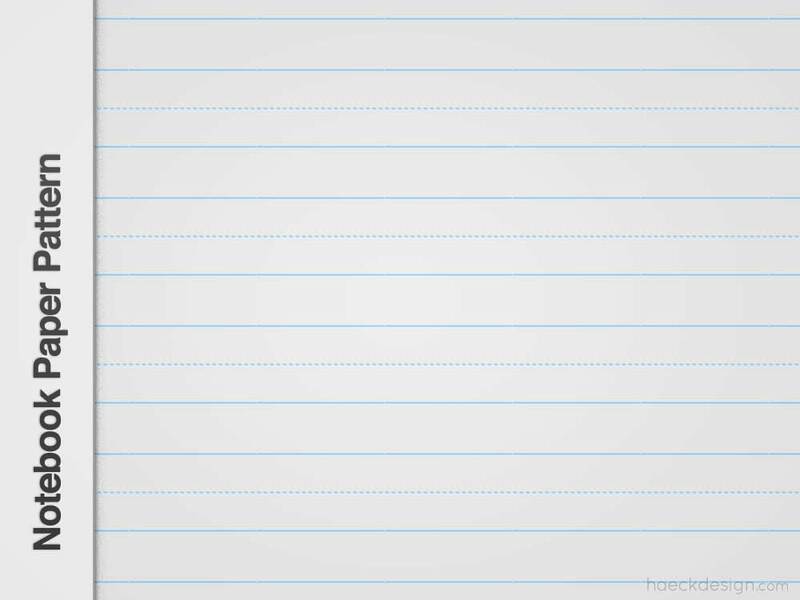 If you were a daydreamer in school, you could probably create this notebook paper png pattern from memory. 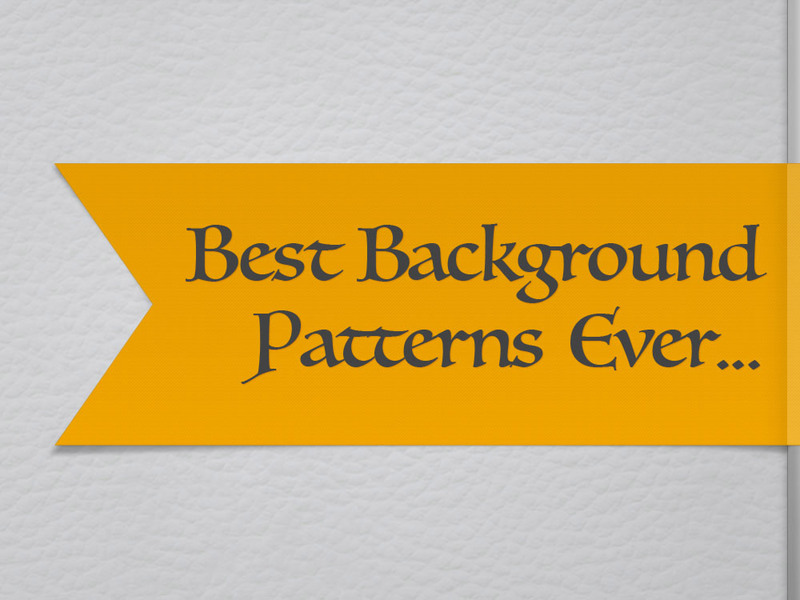 Luckily you won't need to, because we've created a pixel perfect repeatable pattern for you. 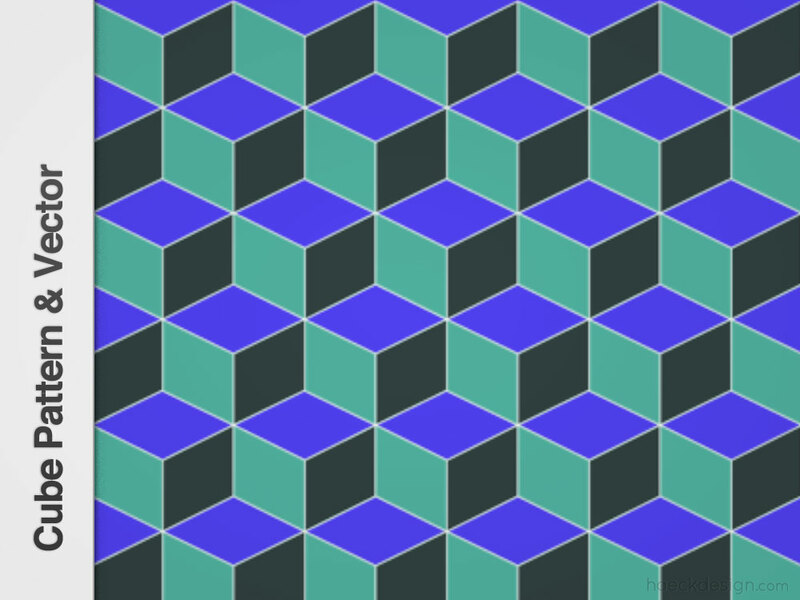 This symmetrical cube pattern is seamless and infinately repeatable. We've also included a free download of the raw vector cube pattern, so you're free to make any customizations you'd like. Wood floor texture patterns are the perfect way to add a little design variation, while still appealing to any market. 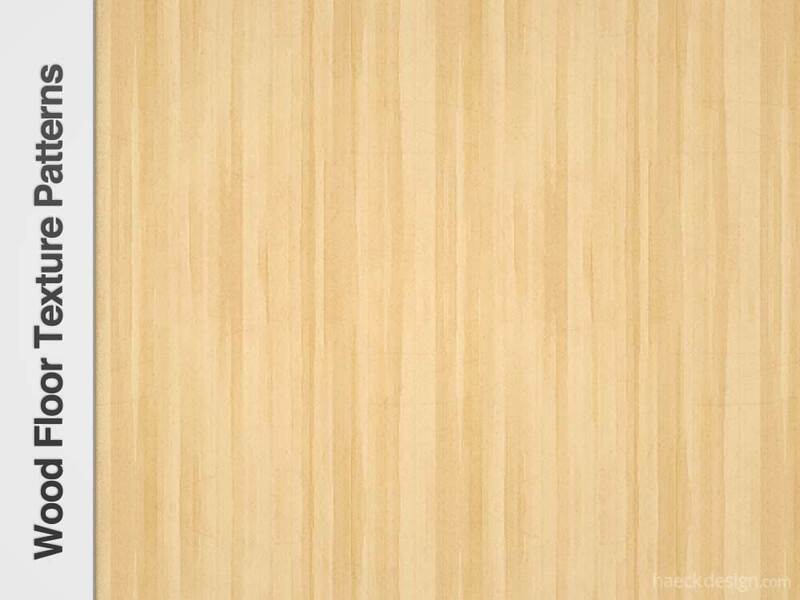 Download these free wood grain patterns and upgrade all of your design projects today.